MISSION, KS--(Marketwired - Jun 18, 2015) - (Family Features) Love oatmeal? 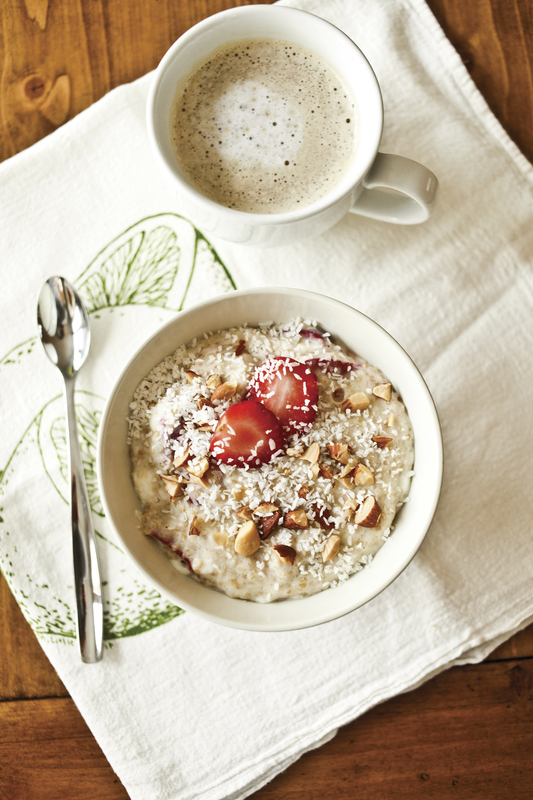 Try these variations made with milk and old-fashioned oatmeal. Together, milk and oats make a breakfast powerhouse delivering protein and other key nutrients Americans need, like fiber, potassium, calcium and vitamin D. Plus, when you make old-fashioned oatmeal with milk instead of water, you get 2.5 times the protein. 560 calories; 20 g fat; 9 g saturated fat; 40 mg cholesterol; 32 g protein; 68 g carbohydrates; 9 fiber; 520 mg sodium; 696 mg calcium (70% of daily value). 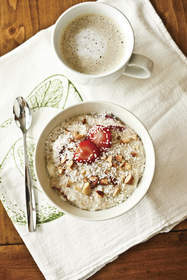 Nutrition figures based on using 2% milk, and include an 8-ounce glass of milk served with oatmeal. 450 calories; 12 g fat; 2 g saturated fat; 10 mg cholesterol; 26 g protein; 61 g carbohydrates; 7 g fiber; 300 mg sodium; 560 mg calcium (60% of daily value). Nutrition figures based on using fat free milk, and include an 8-oz glass of milk served with oatmeal squares.